The Fuji X-e2 is just a beautifull piece of work, so nice to see and thouch. Each time I pick it up, it makes me feel good and want to make pictures. Let me share some thoughts about this great camera. Also the button and wheels are just of great quality. Every click on those controls will make you feel joy and give a feeling of quality in the way they response. The fuji x-e2 camera works responsive. It’s not a speed monster for sports. Maybe also it’s not a great tool to make photos of your dalmatian dog or your 3 year old kids. It’s great though for street, portrait and landscape. The sensor gives stunning quality. The x trans sensor is really great and gives visibly more detail then a regular aps-c sensor. For a maximum raw image quality you should better use phase one capture one instead of lightroom. 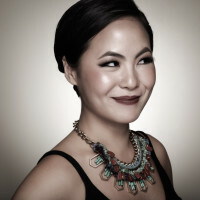 Free Phocus from hasselblad also does the job and you can export tiffs to your lightroom. On the other hand some files are rendered fine from Lightroom. Besides, the jpgs do look great already. Just keep this in mind when you are missing details in Lightroom. The aps-c sensor size allows to get a reasonably shallow depth of field, depending of the lense of course. There is a broad selection of fuji lenses, so you should find what fits your bill in any way. The new 16-50mm and 50-140mm lenses of course make this camera perform better. The AF is almost on same level as the fuji x-t1, which is still a bit quicker. 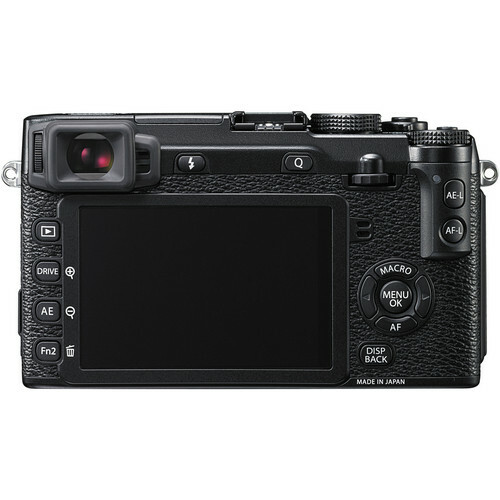 Compared to the introduction of the x-pro1 fuji did greatly improve on their auto focus system. And I love Fujifilm for doing regular firmware upgrades and bringing new functions to already existing products. The AF of the fuji x-e2 does work very good, depending on the lense of course. Also their face detection works great if people are facing the camera. The implementation of the focus peaking is amazing. I recommend setting the peaking level not to high as this will serve you for finer adjustments. I even put Leica lenses(including summicron 90mm f2 and elmarit 90mm f2.8 ) on it and it worked great. Building on the global success of the highly acclaimed FUJIFILM X-E1 — awarded 2013′s Best Expert CSC by the Technical Image Press Association — the X-E2 takes image quality to a dynamic new level that is comparable with full-frame cameras. It delivers even more beautiful color reproduction, higher definition image capture, and that world’s fastest AF speed of 0.08 seconds**. This is achieved by more than doubling the processing speed*** of the EXR Processor II. It is able to harness the information taken from over 100,000 phase detection pixels incorporated in the X-Trans CMOS II. The hybrid AF also combines phase detection AF and contrast AF to ensure accuracy when shooting low-contrast subjects and dark scenes. The 16.3 million pixels APS-C sized X-Trans CMOS II Sensor incorporates an original color filter array. This eliminates the need for an optical low pass filter that typically minimizes moiré but does so at the expense of resolution. Instead, the X-Trans CMOS II sensor can capture unfiltered light from the lens for an unprecedented level of image clarity. Quality is further improved by the Lens Modulation Optimizer (LMO). Its high-precision processing of the various lens parameters, as well as data from the screen centre to the edges, corrects diffraction blur when shooting with a stopped down aperture and compensates for the slight blurring in the lens periphery. The result is edge-to-edge image quality with incredible sharpness. LMO will be compatible with every XF lens. The X-E2′s prestigious feel continues with the combination of aperture ring on the lens and shutter dial on the top of the body as seen in its predecessor. This allows full shooting control while keeping your eye to the viewfinder. 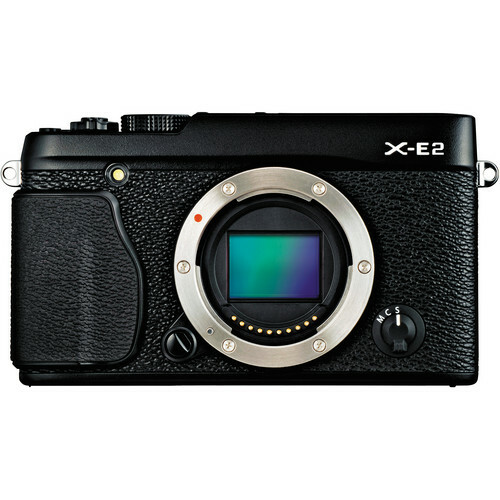 The X-E2 is available in solid black or two-tone black and silver. Thanks to the X-E2′s ultra-fast response you won’t miss a photo opportunity. In addition to achieving a world’s fastest AF, the X-E2 has a rapid startup time (0.5 seconds*4), virtually no shutter lag (0.05 seconds), and high-speed continuous shooting of 7.0 fps (up to approx. 28 frames)*5. Accurate and comfortable focusing comes courtesy of the hybrid AF. It combines a contrast AF that is strong in low light situations and a phase detection AF that provides high speed response and the camera automatically switches between the two AF modes. With the improvement of the detection algorithm, it’s easier than ever to focus on difficult low contrast subjects and horizontal striped patterns. Focusing continues right up to the moment the shutter is pressed half way during continuous AF. The X-Trans CMOS II sensor controls moiré and false color generation by using an original color filter array with a highly randomized pixel arrangement. This removes the need for an Optical Low Pass Filter (OLPF) that degrades resolution. This is the same sensor as used in the highly acclaimed and award-winning FUJIFILM X100S. Image quality is further increased by the inclusion of the first Lens Modulation Optimizer (LMO) for interchangeable lens cameras. The EXR Processor II image engine corrects even slight blur at the edges of the lens, as well as diffraction blur caused when narrowing the aperture. This advanced technology has been made possible by the integrated development of lens, sensor and processor and is based on the optical performance and characteristics of individual lenses. The camera is able to maximize the resolving and individual imaging power of each lens. Ultimately, the sensor and engine combination achieves astonishing resolution, extends dynamic range, and reduces noise at high sensitivity. Fujifilm takes great pride in the resulting rich color reproduction and beautiful gradation of tones. The X-E2 continues to use the combination of a manually adjusted aperture ring and a shutter speed dial on the top plate that was well received by X-E1 owners. It allows the user to shoot and operate the camera without needing to look away from the viewfinder. Exposure compensation has been increased to the scope of ±3 EV. Every X-E2 owner can also customize up to 4 buttons on the top and back of the camera to suit their own shooting style. Accurate and comfortable framing and focus checking is assured via the high resolution approx. 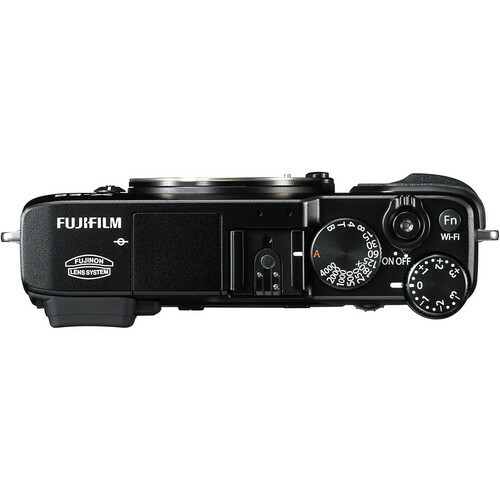 2.36 million dot OLED viewfinder and Fujifilm’s original optical design gives a distortion-free field of view. The premium clear LCD monitor size has been increased to 3.0” but the body is thinner. It has a high viewing angle and 1.04 million dot reinforced glass. The scratch-resistant surface reduces reflections and improves visibility, making it easier to check image quality. Manual focus has been made easier by the inclusion of Digital Split Image*6 technology. This helps the user achieve pin-sharp focusing by simply adjusting focus to line up the four stripes displayed in the central part of the live view and match the left and right split images. Focus Peaking Highlight, the highlighting of the outline in high contrast areas of the subject during focusing, further assists the user achieve critically sharp shots. The X-E2 shoots Full HD video (1920×1080) up to 60fps and the AF tracking performance in movie mode has been improved with good focusing speed, accuracy and smoothness. Quick focusing on the subject is possible in a variety of situations, such as when panning and zooming, or when the subject moves closer to or further from the camera. Film simulation settings and exposure compensation (±2 EV) can be used during movie recording. Also a high bitrate (36Mbps) has been enabled. You can easily transfer images wirelessly from the X-E2 to your smartphone or tablet after installing the free FUJIFILM Camera Application app. There are no troublesome ID and password settings; just press the Wi-Fi® button of the top of the camera and then add the images instantly to your blog or share them with friends on your social networking site. You can also use the X-E2′s built-in Wi-Fi to save your photos to your PC. Choose your own image style with the Film Simulation Mode and recreate Fujifilm’s unique film heritage. By selecting from one of 10 variations you can shoot your images how you want them. Velvia gives vivid colors, ASTIA shows faithful smooth tone reproduction, PROVIA offers a natural all-rounder, while the softer Pro Neg.Std and sharper Pro Neg.Hi are perfect for portraiture. Sepia film simulation is also possible while creative black & white photography can be enjoyed using three different filter effects. Film simulation bracketing is also handy for generating three film styles from one shot. Multiple Exposure imaging is achieved by combining two shots in one frame. After taking the first image, you can display it in either the EVF or LCD monitor as reference for taking the second image. This ability helps users produce highly creative results. In addition, there are eight Advanced Filter options for extra creativity, including Toy Camera, Miniature, Dynamic Tone, Pop Color, Soft Focus, High Key, Low Key, and Partial Color. 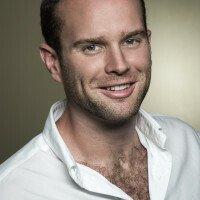 Through the in-camera RAW development function, a RAW image can be converted to JPEG without a computer, while 14bit RAW capture enables RAW conversion with richer tonality. The built-in Super Intelligent Flash gives the right amount of light for the scene, while overexposure when using a flash for macro photography is also controlled, helping the user capture nature-looking images. Perfectly fitting the X-E2′s compact and lightweight body, the BLC-XE1 is an authentic quality leather case. Including a separate cloth wrap for protection when storing the camera away. To further enhance the handling experience and performance you can add the HG-XE1 hand grip and one of three models of dedicated external flash. Participate in my daily life and follow what's going on.